It’s possible to obtain financial independence with your own commercial cleaning business in Houston, TX. Rather than spending your life working for someone else, you can start building your own wealth with help from Stratus Building Solutions. 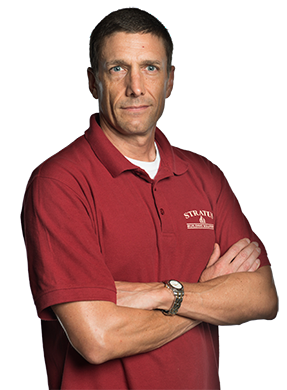 We offer a unique program for office cleaning, and we’ll help you secure your future with the Stratus difference. 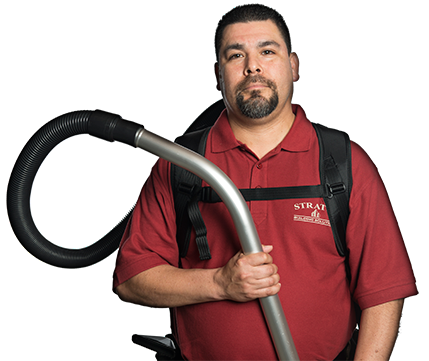 Stratus Building Solutions provides an environmentally friendly commercial cleaning experience driven by entrepreneurial, small business owners and regional support centers... Learn More. Stratus Building Solutions thrives as an innovative franchise company in the Commercial Cleaning Services Industry, gaining top recognition from Entrepreneur Magazine in 2016, 2017 and 2018... Learn More. The Commercial Cleaning and Janitorial Industry is one of the fastest growing service industries in the world today and is projected to continue to provide tremendous opportunity... Learn More. Stratus Building Solutions offers a turn-key, janitorial service unit franchise opportunities... Learn more. Stratus Building Solutions' Unit Franchise business model targets recurring revenue streams based on contracted services, assuring a consistent income for today and into the future... Learn More. In an ever-increasing health and environmentally conscious consumer market, the demand for Stratus® Green Clean services puts it at the forefront of the commercial cleaning industry... Learn more. We want you to find success with a turn-key business model from Stratus Building Solutions. There’s no need to come up with a massive payment because we have a range of plans to choose from, and our fees start as low as just $1,000. With exclusive territories, a large customer base, and guaranteed sales accounts, we can help provide you with the growth opportunities and support that you require. 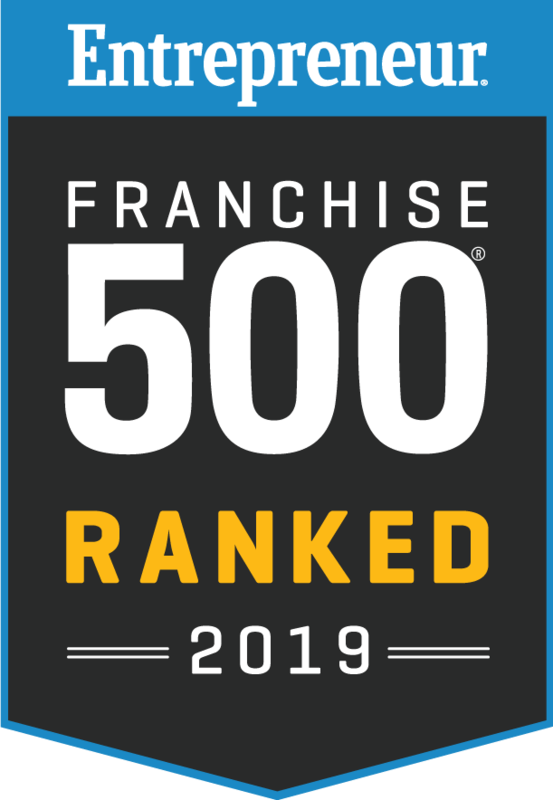 We’re consistently ranked in the top 500 franchises by Entrepreneur Magazine. We'll take the confusion out of starting up a janitorial service by providing you with the supplies, products, and proven system that you need. There’s a big demand for this service as companies aim to reduce their internal overhead costs by streamlining services. You can help businesses throughout the area reduce their payroll and benefits expenses while delivering the great service and clean areas that they need. This industry is largely recession-proof, so you can find success for today and the future with us. Stratus Building Solutions can answer all of your questions about our company, how we work, and what you can expect when you rely on us. Call us today if you’re ready to invest in your financial well-being with a commercial cleaning franchise. Opportunities are available throughout the Houston area.